This is absolutely the best quilt! Thank you to all who put in countless hours making it, quilting it, sitting with it at all the shows and then drawing my name. Every time I walk into my bedroom, I marvel at the beauty of it, the amount of work that went into it and the number of fabrics. Gotta love all those Oriental fabrics. It’s true, I am sleeping better. 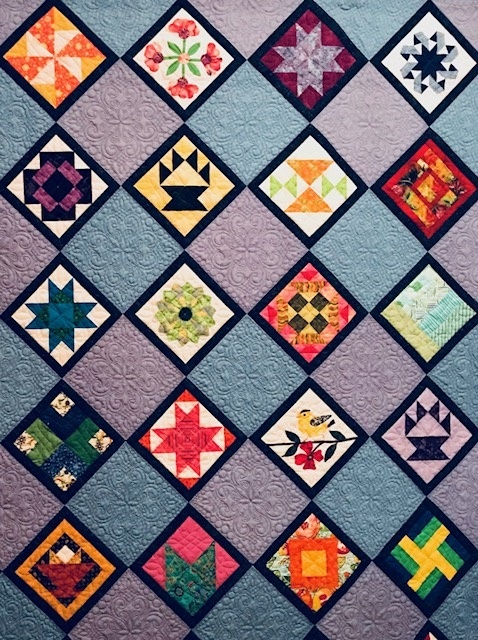 Great to hear you are enjoying your quilt and now sleeping BETTER! 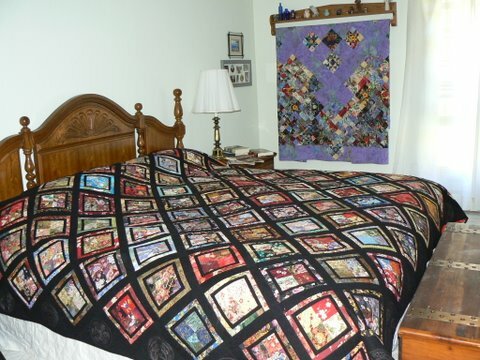 Thank you for your note AND the picture so we all remember this fabulous, coveted quilt!